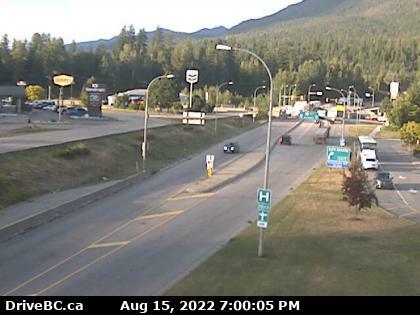 200 m east of the intersection of Hwy 1 and 97, looking east on Hwy 1. 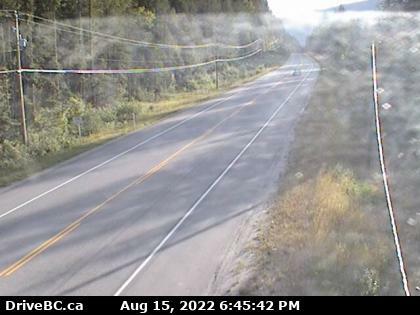 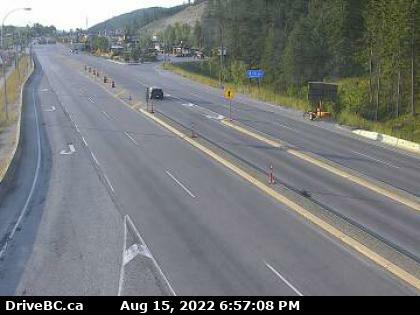 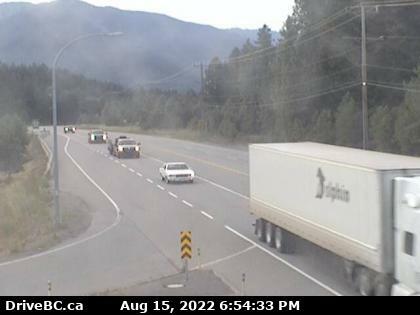 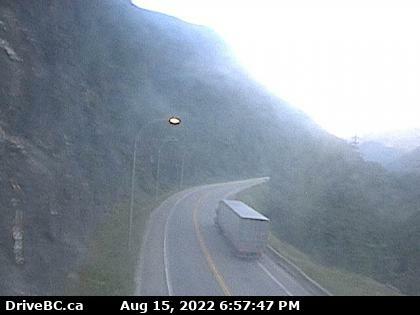 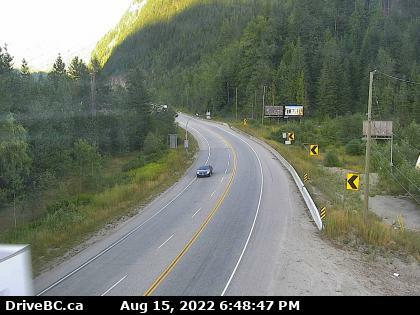 East of Sicamous at Cambie/Solsqua Roads, looking west. 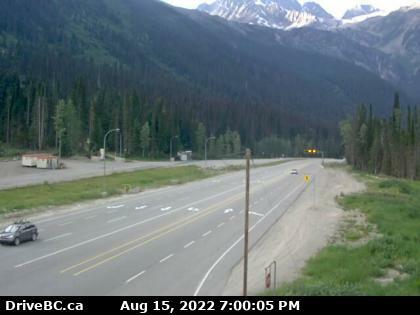 20 km west of Revelstoke, looking east. 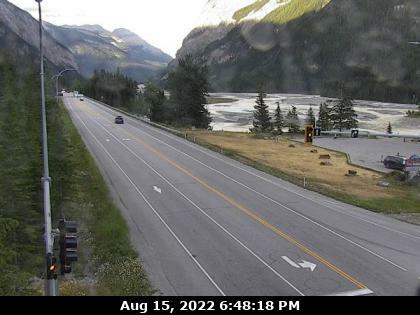 Parks Headquarters at Glacier National Park, 72 km east of Revelstoke, looking east. 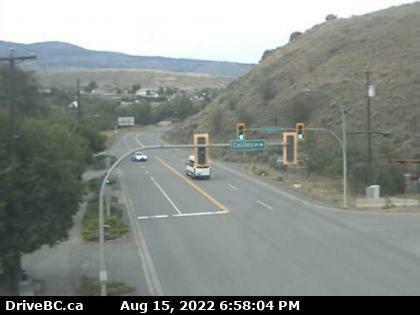 Hwy 1, just north of Hwy 95 interchange, looking northwest.